This morning I ran 3.25 miles at 9:24 pace, got speed work in. Did a mini boot-camp after with sprints, planks and russian twists! Got 40 V-ups done and plan for 40 more tonight! 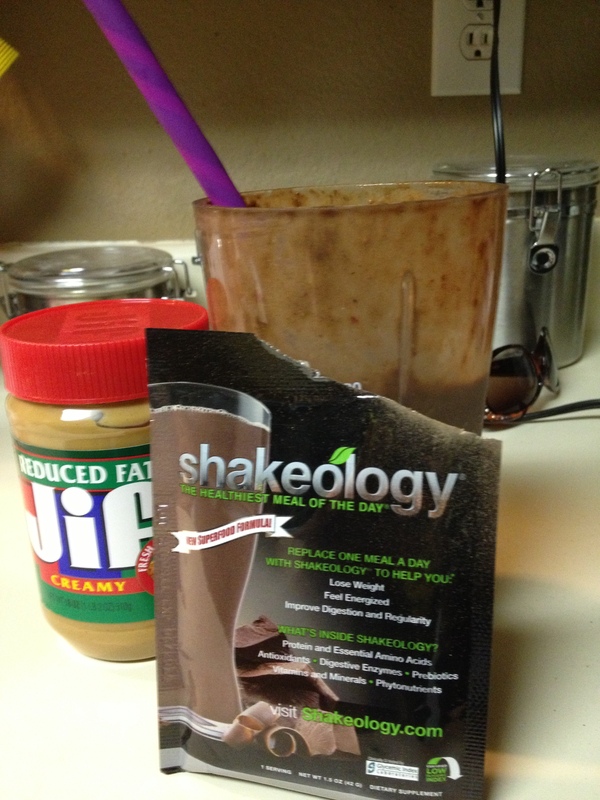 Shout out to Run Find Your Happy Pace for hosting a giveaway for Shakeology samples. I won the Chocolate and it was pretty good! We have winners for the final Swiftwick drawing. Congratulations Leah Frazier, Laurel Cedarblade, Debbie Harris, Shannon, Angela Pak and Nicole Leibee! Watch for an email from me today. I got 70 V-Ups done yesterday for the Too Hot to Handle challenge! Are you participating? How many did you get done? 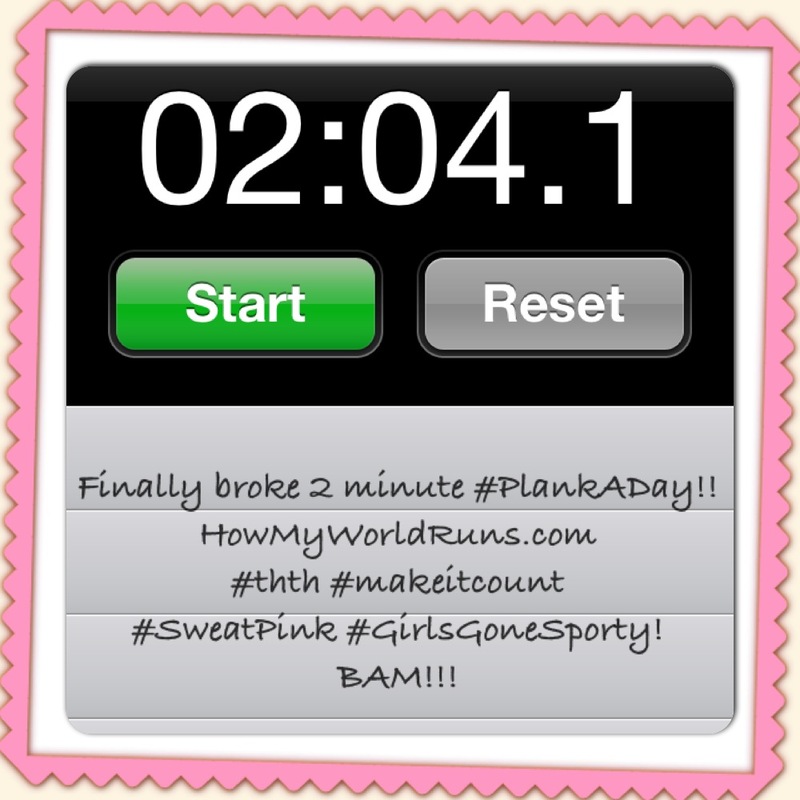 This entry was posted in Uncategorized and tagged #MakeItCount, #thth, how my world runs, nike, running, swiftwick. Bookmark the permalink. 2 Responses to Goals getting crushed! Thanks so much for the Swiftkick socks. Got them yesterday. Can’t wait to run long & give them a try!